For the company B.L. 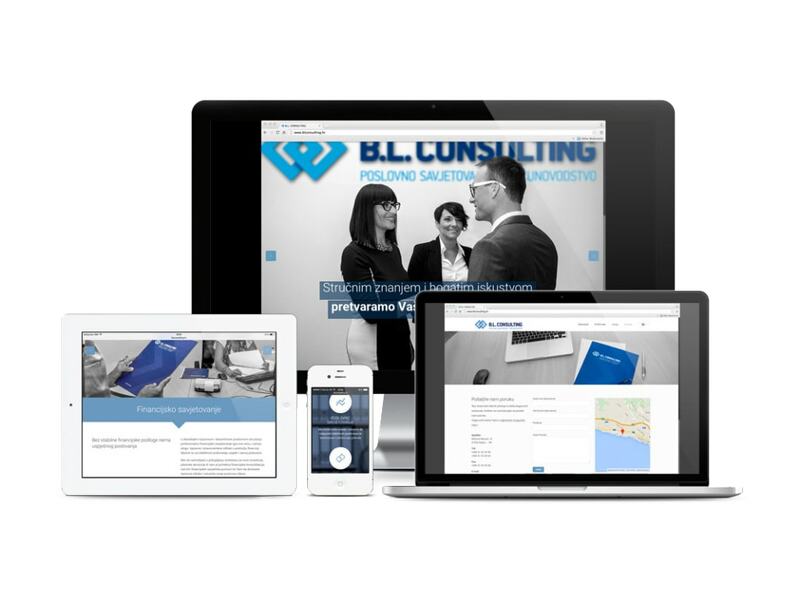 Consulting, which specializes in business consulting and accounting, we designed their new web page in responsive design. We also designed and produced the whole content (photographs, texts, infographics).